From 6th until 13th of April 2019. 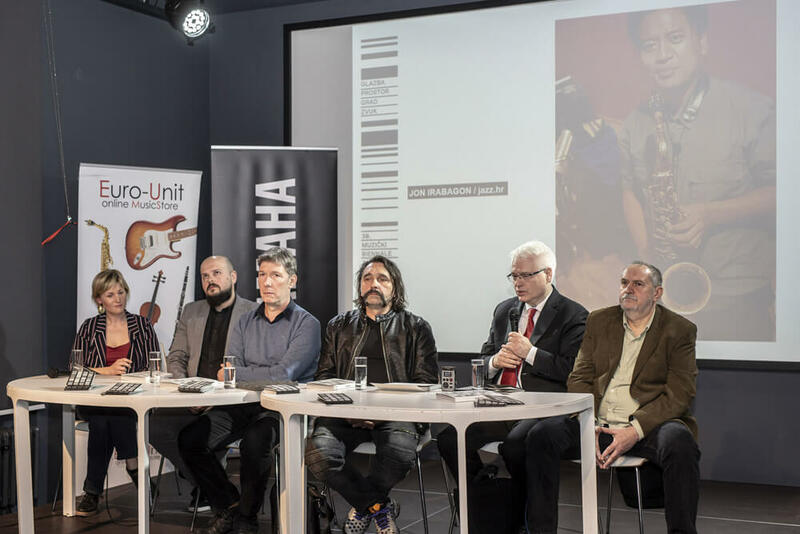 Zagreb will be the center of contemporary music and events, 30. 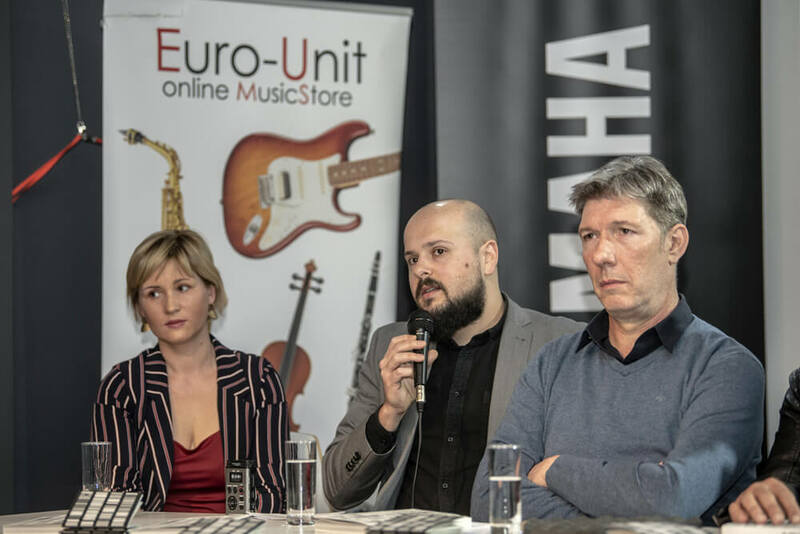 Music Biennale Zagreb is starting. 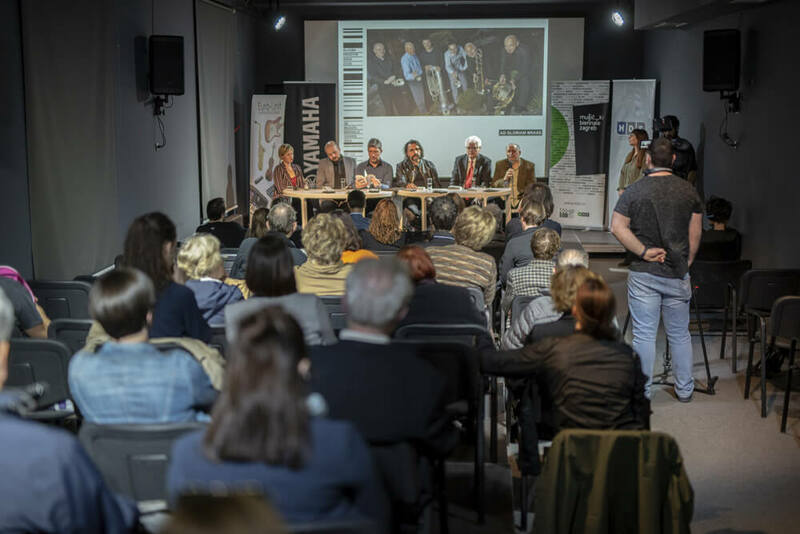 The Music Biennale Zagreb is an international festival of contemporary music founded in 1961. 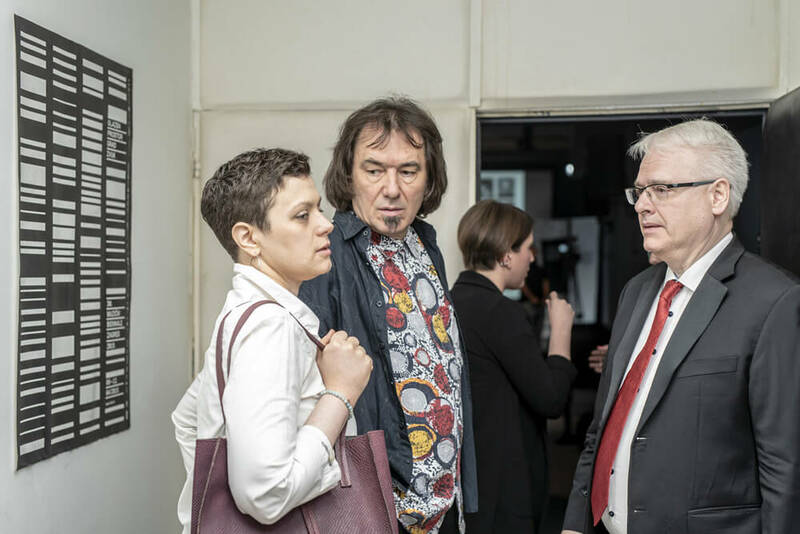 During the festival’s days, in April every other year Zagreb is transformed into the cultural centre to which composers, music critics, the best musicians, and contemporary music and arts lovers from the region and Europe gravitate. 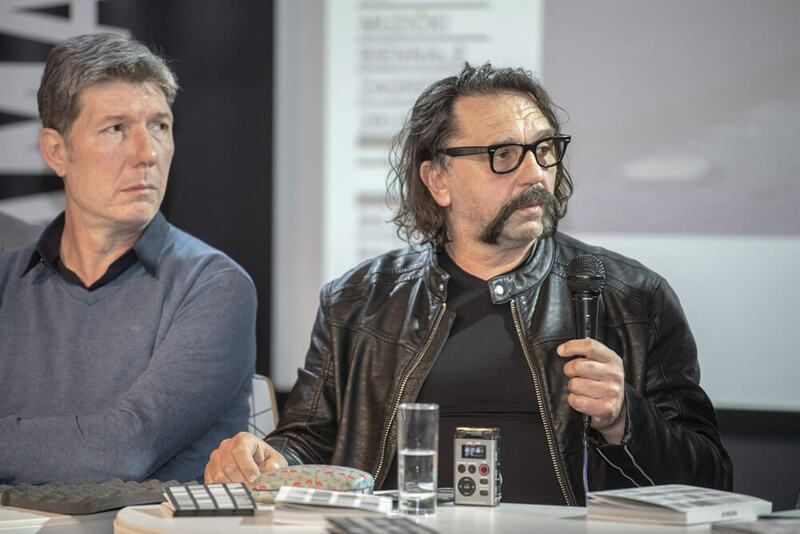 The festival has a strong response as well as an incentive in its own environment. 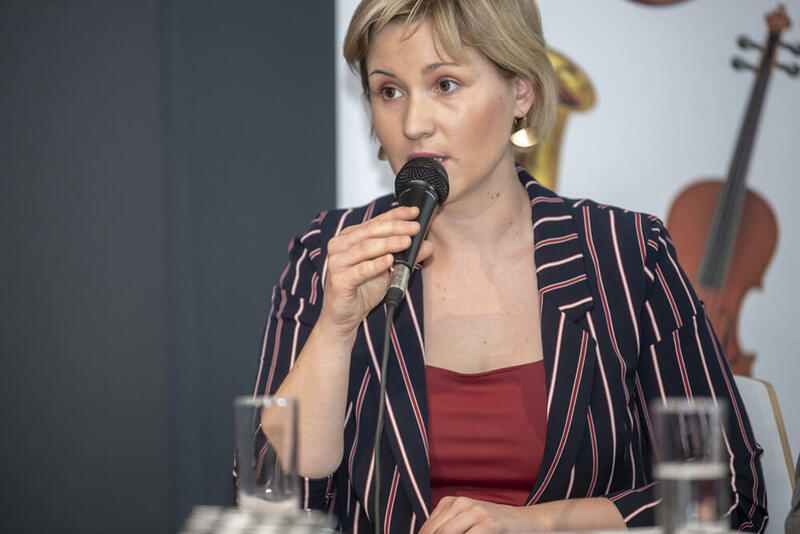 It would not be wrong to say that the time in combination with the geographical and political framework of the period when the Music Biennale was founded, have contributed considerably to Biennale’s success since the very beginning, which continued to shape the festival until today. 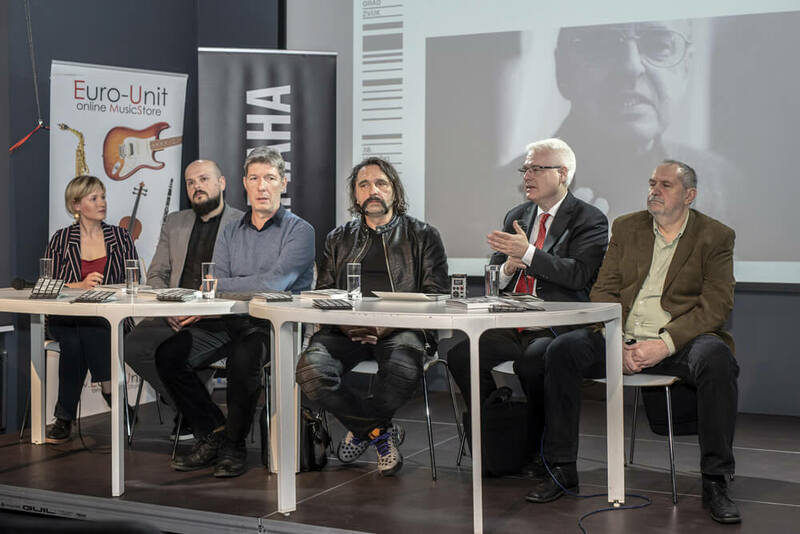 Completely dedicated to the new music – including the “living Classics” of contemporary music and the new generation of composers from all over the world, Music Biennale programmes include projects from symphony orchestras and chamber ensembles, experimental musical theatre, contemporary dance, jazz, electronics to alternative music scene. 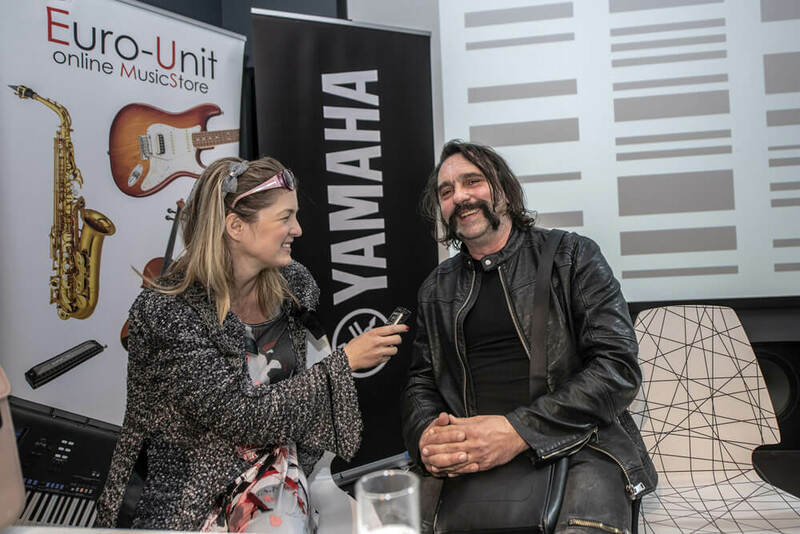 Euro-Unit and Yamaha Music Europe will support this year’s festival as music partners. 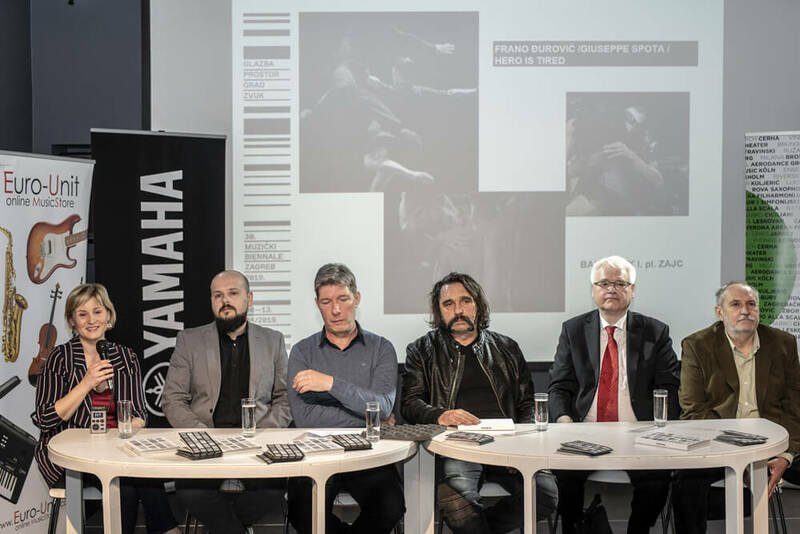 Yamaha and Bösendorfer grand pianos will be used by well-known musicians is some of the most prominent Zagreb concert venues. 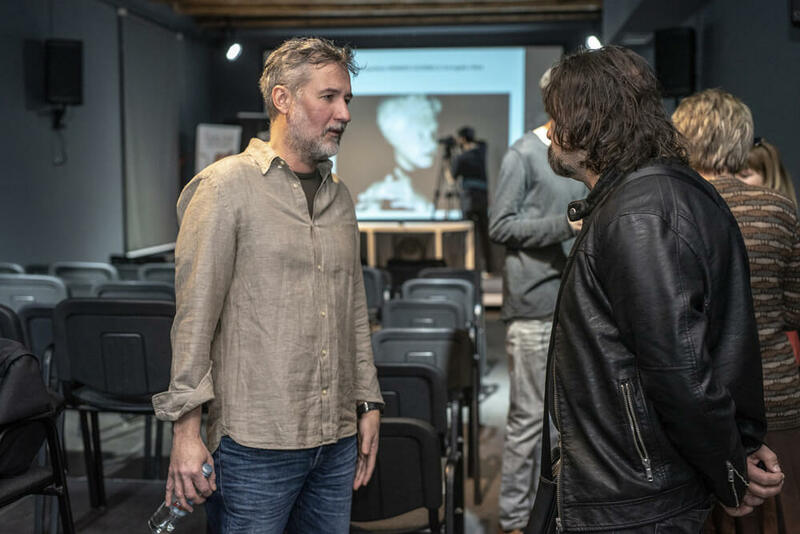 More about the program, events and concerts, check the website here. 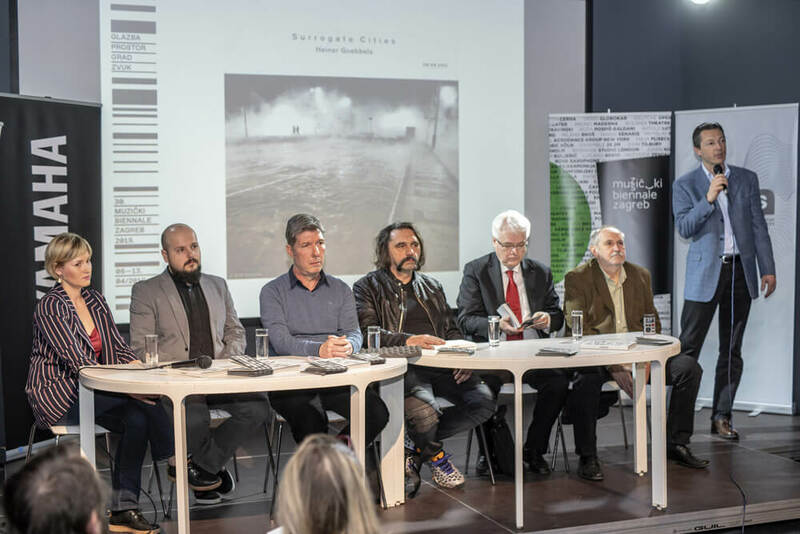 Details from the press conference and presentation of MBZ.